The enhanced DC Twin-Rotary Compressor delivers stable performance with minimum friction. It’s ideal for noise-sensitive applications as the sound of the outdoor unit is almost imperceptible. 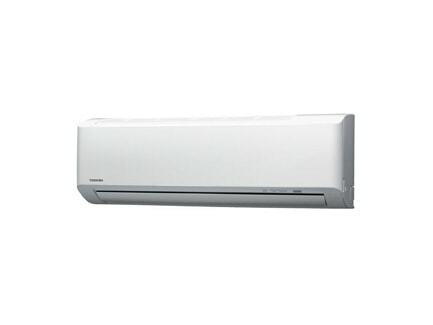 When you turn off your air conditioner, an internal fan automatically activates to dry out the coil. This removes the moisture which can cause mould to form. All you need to do is simply wash the dirt out with running water to clean the filter. Always keep your air clean and fresh through simple & easy care. Note: The image is for reference purpose only. Actual product could be differed from the image shown here. And the specifications may differ according to the availability of the stock.